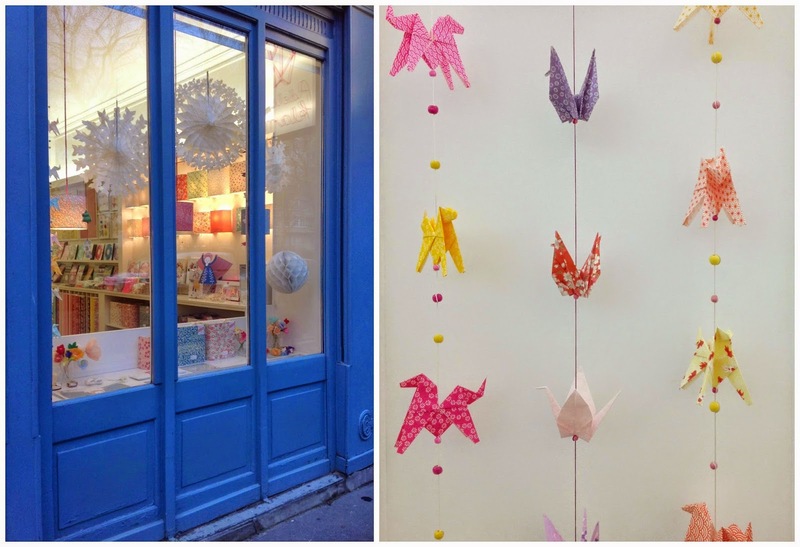 I love this shop near Place de Bastille, it's full of pretty papers, patterns and craft materials. 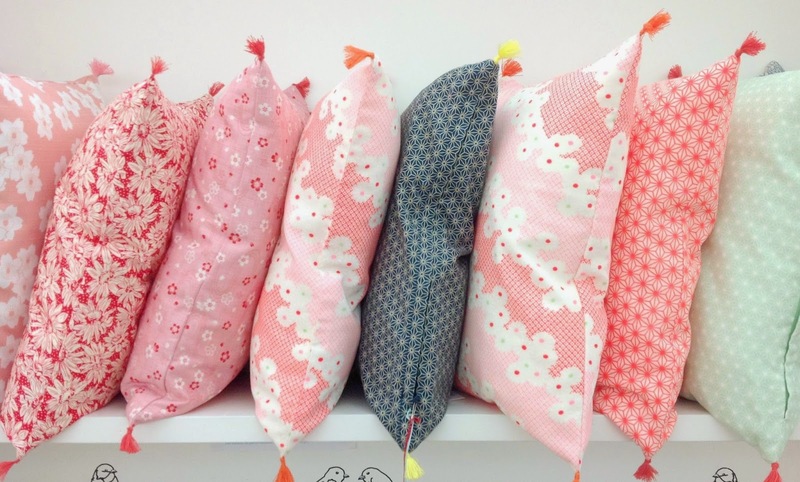 I could easily spend a whole day there looking at all the beautiful products. 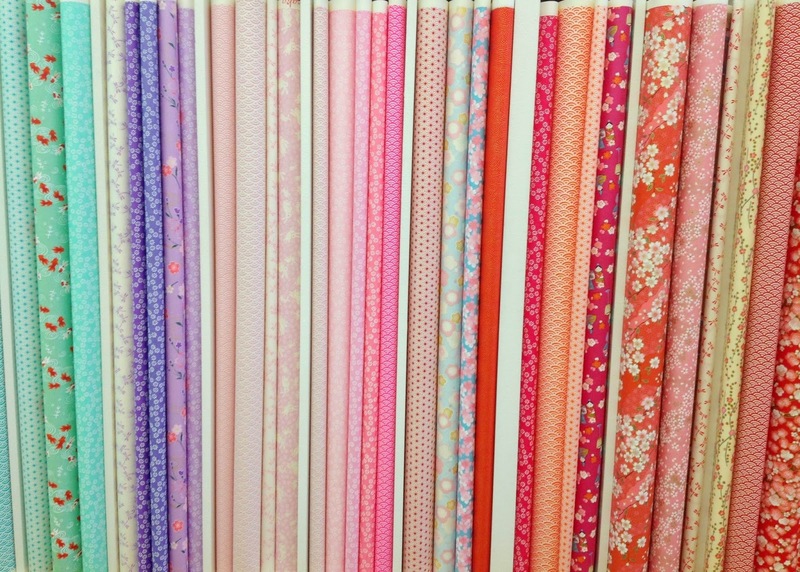 If you like paper, origami, Japanese craft materials this is a must visit shop. 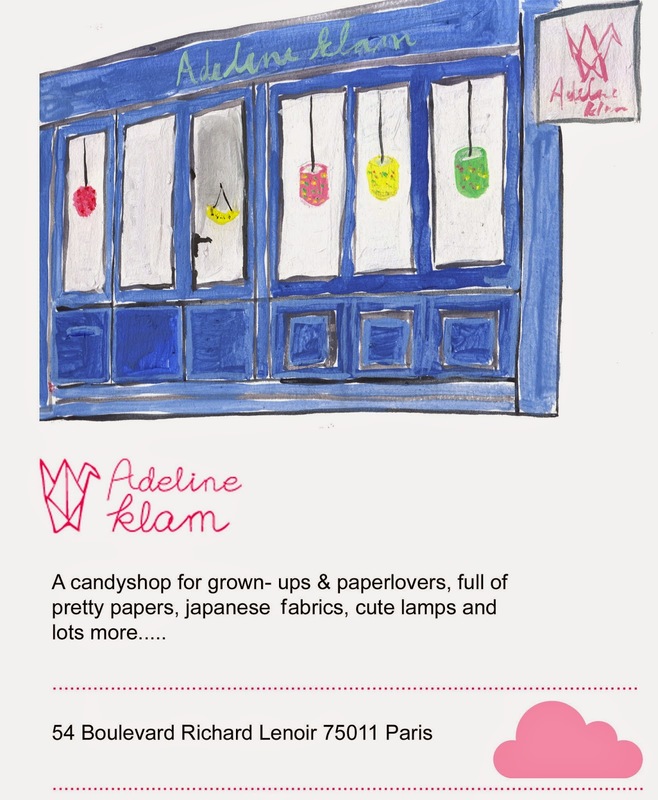 Carnet de Paris to find a Paris shop guide. I'll be posting there some more shop tips from my recent Paris trip.